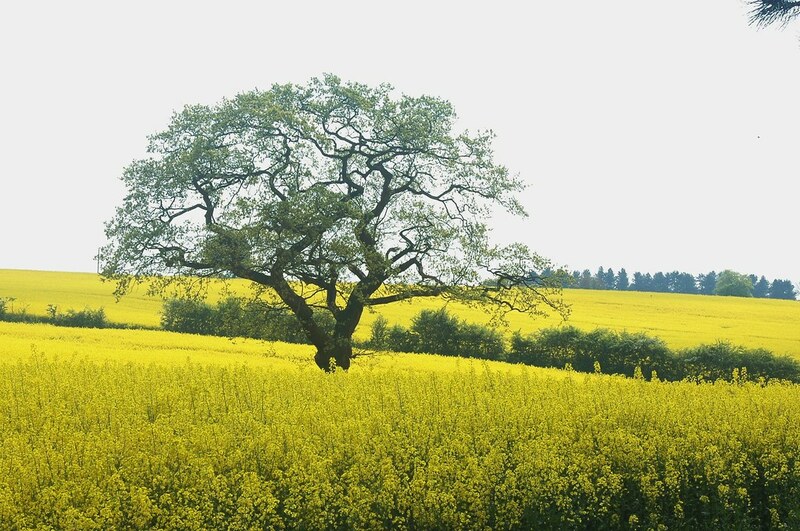 If you have faith as small as a Mustard seed, nothing is impossible. 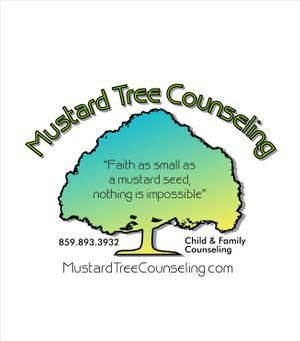 At Mustard Tree Counseling, we are focused on providing Solution Focused Counseling services with the highest levels of client satisfaction – we will do everything we can to assist your family and children grow and make progress toward their goals. We are highly experienced counselors who have been trained in several different therapeutic interventions ranging from developing behavior plans to providing individual and family therapy. We have a history of providing counseling services to our local community for the past 16 years. We want to provide the best service for you and your family. We want to be a place for you and your family to be able to grow. Please call 859-893-3932 for an appointment today. has worked in Madison and Estill Counties providing mental health and crisis counseling services for the past 18 years. A graduate of Mississippi State University and Asbury Theological Seminary, Darcy has a wide range of experience with parenting education, school based intervention and trauma work with families and children.